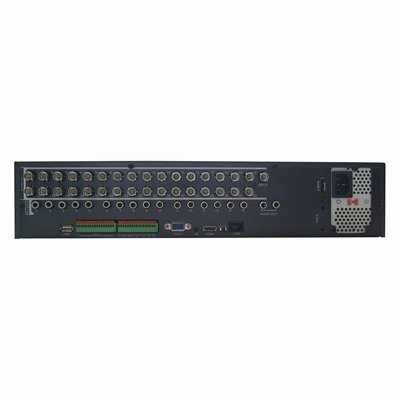 DVR for 32 cameras, VGA, CMS - BNC, HDMI, Internet, DVD, Real Time HD1 - unique surveillance shop products for best price. ISO EN 9001:2008 certified online seller. DVR recorder for 32 cameras for every demanding user looking for something more than the convenient recorders. DVR recorder for 32 cameras, VGA, CMS - BNC, HDMI, Internet, DVD, Real Time HD1. 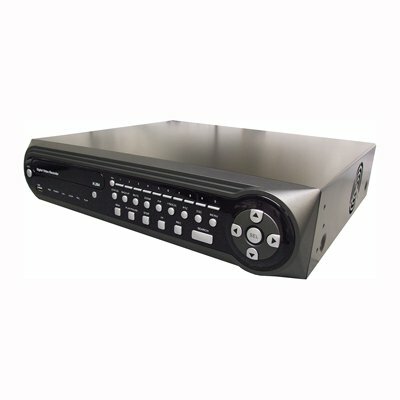 This professional DVR is equipped with advanced features, USB Memory Stick and DVD backup. Designed for those who look for something more than just a standard DVR for 32 cameras. In Full D1 resolution ensures records of each connected camera and provides advanced functions for remote access from smartphones. 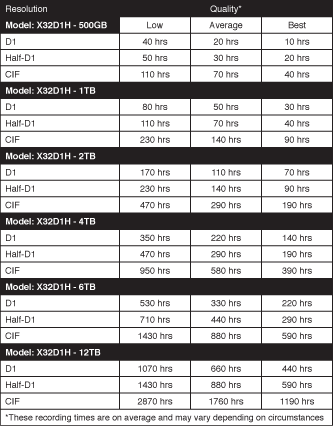 Dual Streaming H264 (HQ Profile) compression provides higher image quality than standard H264 DVR and ensure that remote viewing speed is very fast. 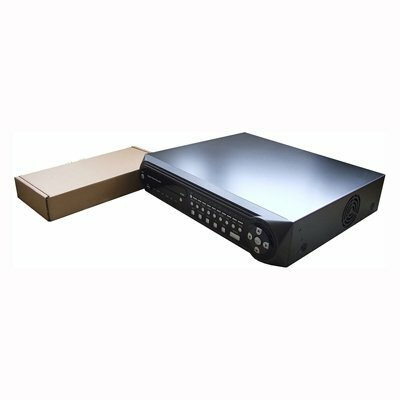 The DVR has a high-resolution output - HDMI, and as standard, and BNC and VGA outputs, which can be used at the same time. For easy operation and setup the DVR is equipped with On Screen Display (GUI) and can be controlled on the front panel, remote control or mouse (optional). This high quality professional DVR is our most popular 32 channel DVR. 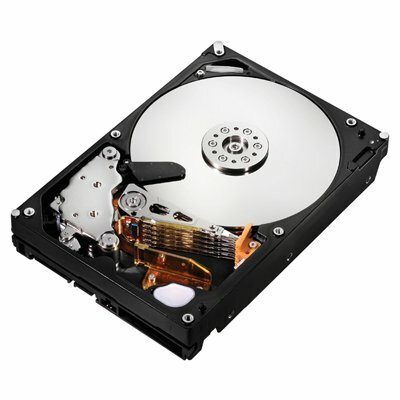 You can buy it in our e-shop at a great price. Network / Internet: From a computer running Windows or Mac: Live View, PTZ Control Multi-site/DVR, audio, playing, backup, images, configuration, 2-way audio. For Android: Live View, audio, playing, images, PTZ, 2-way audio, backup, multi-site/DVR control. For iPhone / iPad: email alert, Live View, audio, playing, images, PTZ, 2-way audio, backup settings. From the Blackberry e-mail alerts, Live View images, PTZ control multi-site/DVR. From Windows Mobile: Live View, PTZ control multi-site/DVR.